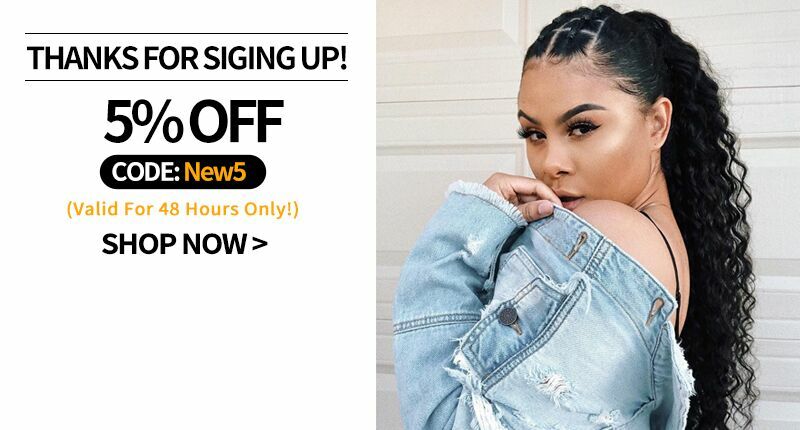 Peruvian hair is loved by more and more hipster.It is one of the best hair types of weave in the market.So what makes the Peruvian hair stand out?Before choosing a Peruvian hair, you should learn about its benefits so that you can make the best of it. 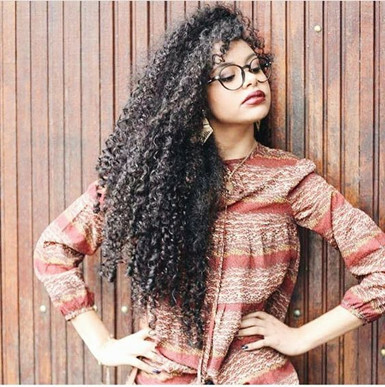 Peruvian hair grows naturally straight, wavy or very curly. It comes in natural colors of dark or light brown. 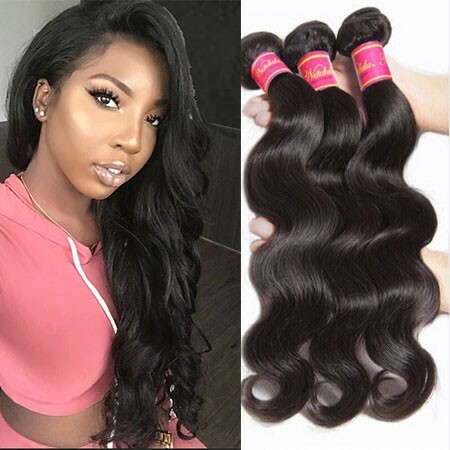 Peruvian hair is thick and looks natural and full of volume even though the hair is lightweight, so you will need fewer bundles to finish the favorite full installation effect, which can help you to save money.It can blends well in medium Caucasian hair textures, as well as normal relaxed hair textures on African-American women. 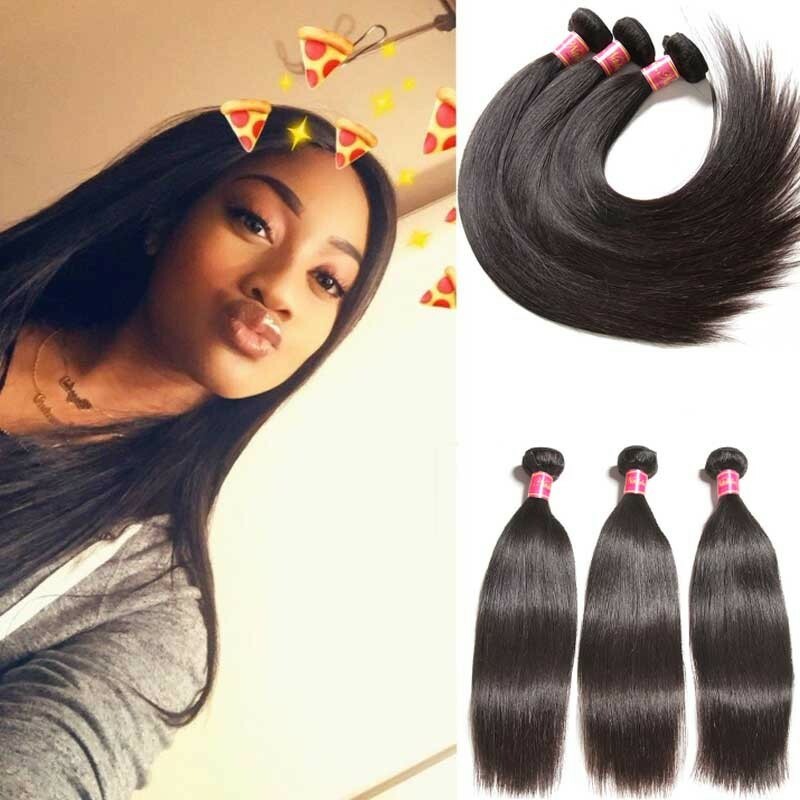 Peruvian hair is soft and lightweight, when you clip it onto your hair, you can feel natural and comfortable, you can’t feel extra weight caused by your hair weave, so it does not affect your normal life and work.You can do your business dedicated without discomfort. 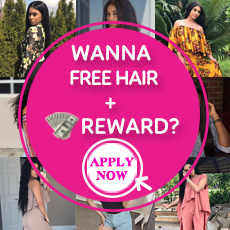 For a hair wearer, one of the most concerned problems is if the hair weave looks natural when it’s touched on real hair.It may be awkward that someone can tell you are wearing a hair extension outside, so choose a hair weave that owns a natural texture is the key.If your hair is wavy, you can pick a virgin Peruvian body wave hair , just pick the hair color that matches your hair tone. 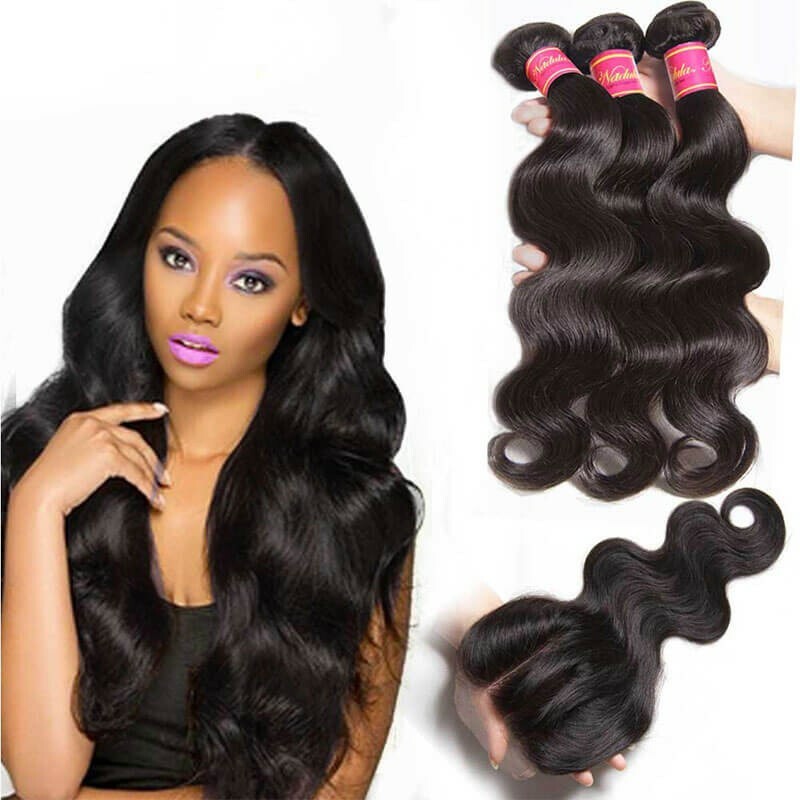 Virgin hair is healthy and untouched by harmful Chemical goods. 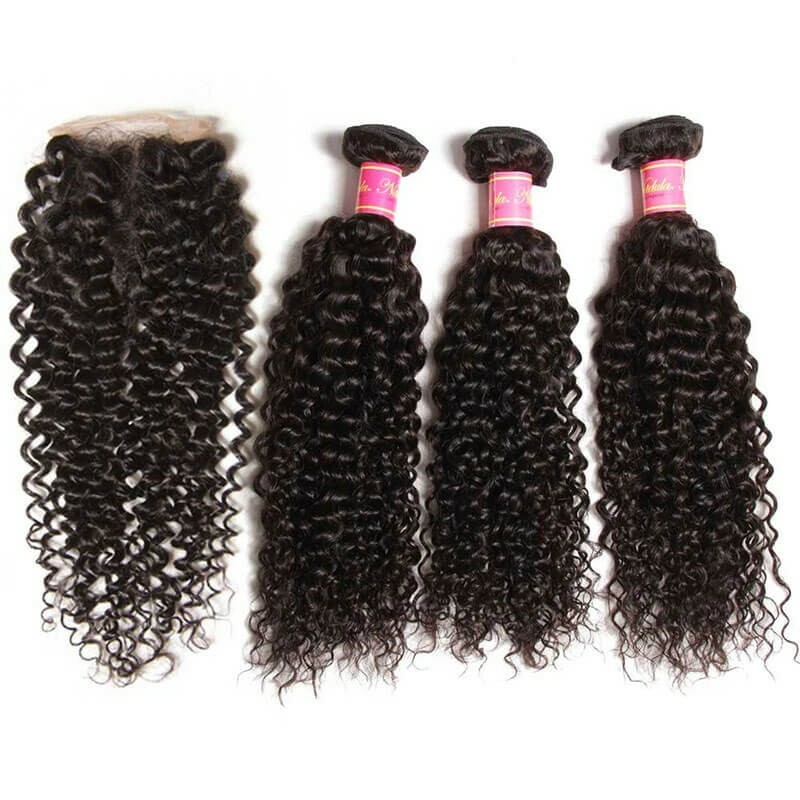 The soft, smooth, and free from tangles’ Peruvian hair weave can give you a natural look. 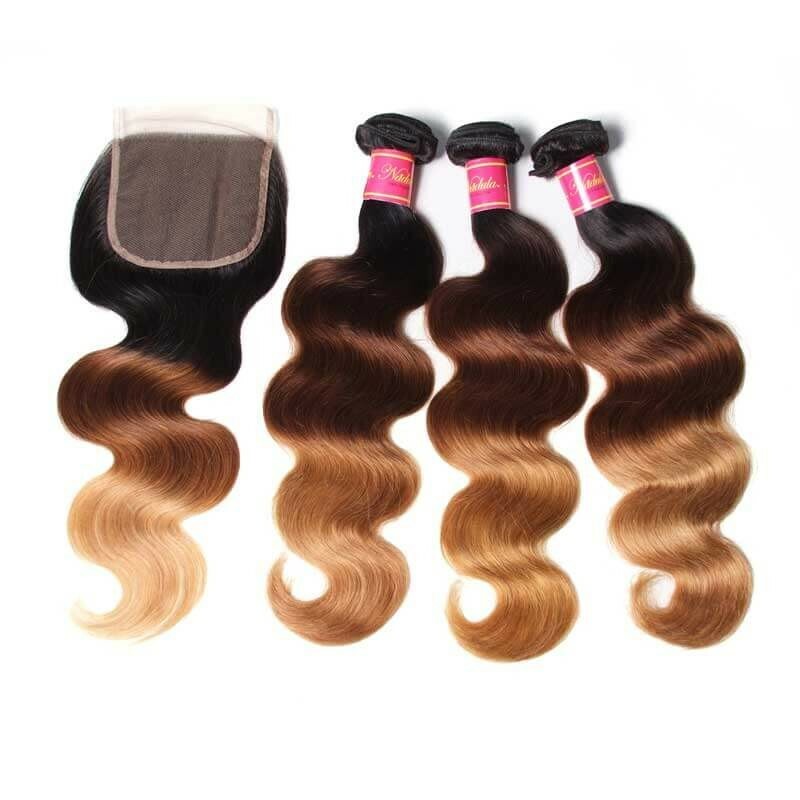 Peruvian Hair Weave is also flexible that when you choose to buy some, here are loads of patterns and styles to choose from in the market, like straight, curly, body wave and natural wave.You can choose a straight peruvian hair for a formal occasion, you can pick the glamorous wavy hair to attend your party, you can even pick a style to match your everyday mood. 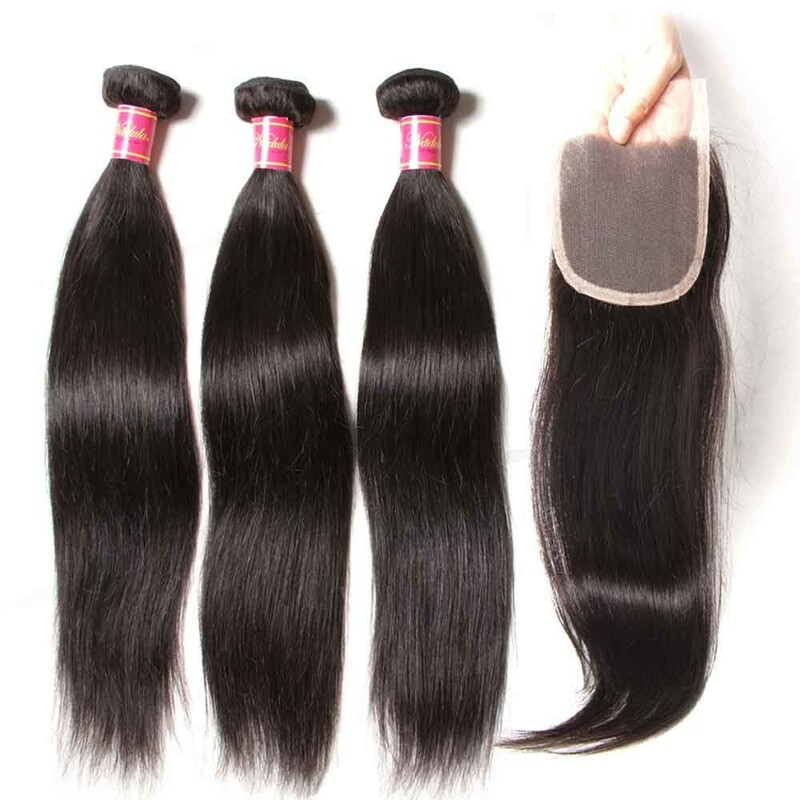 If you want to give your hair a beautiful and admirable look, try using Peruvian Hair Weave. 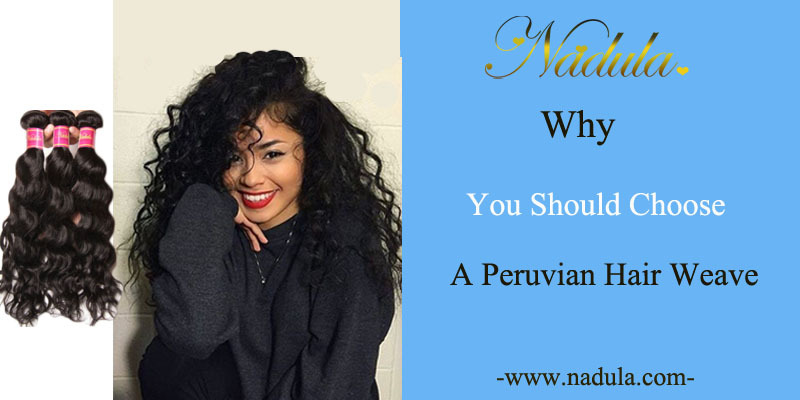 Surely, you would not be disappointed.Nadula hair supplies the beautiful Peruvian hair all the year round.